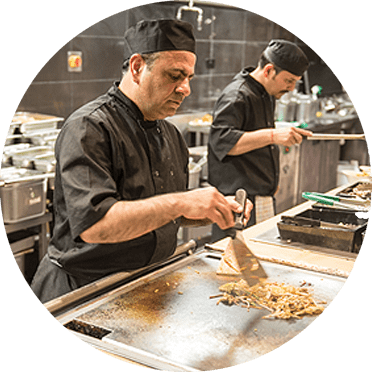 Dining at Jimmy’s really comes alive with our live cooking stations such as the Chinese wok stir fry or the authentic Southern Indian Dosa station. 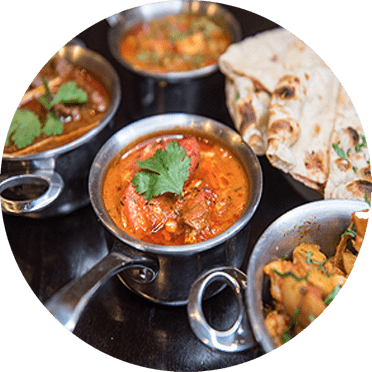 Jimmy’s operates restaurants in Wimbledon and The O2 Each restaurant offers cuisines from multiple international countries including; Italy; China; India and Mexico. Scrumptious and wholesome food is the top priority for all foodies. Taking a leaf out of the book of the distinct cuisines and various likings and tastes of different people throughout the globe, we have begun our journey at jimmy’s. Jimmy’s World buffet serves you an all you can eat luxurious buffet of traditional world foods. We looked around various places across the globe and their marked culinary delights and tried to prepare an unparalleled menu of especially cherry-picked dishes well known worldwide.Our very special menu comprises of the finest cuisines of the world for all taste sensations and serves all ages fully. 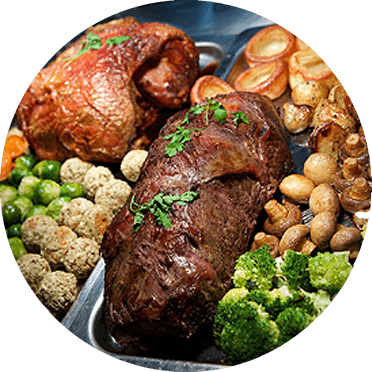 We have the best chefs in the trade to give you the best possible food of your specific taste and liking.They cook fresh food just in front of you according to your different taste requirements and individual savors. We wish to serve you all in the best possible way and satiate your food cravings fully to give you a long lasting taste sensation. We have left no stone unturned to cater fully to the needs of all sections of people having multifarious savors and diverse appetites. 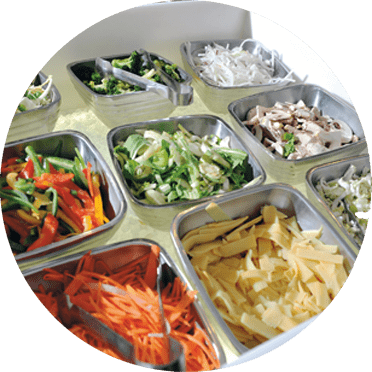 Our wide and best collection of dishes for food lovers of all age groups and diverse savors is well suited for all occasions in a perfect manner. We have got something for everyone in the family at jimmy’s. We seek your gracious presence for giving you an everlasting experience of your lifetime.